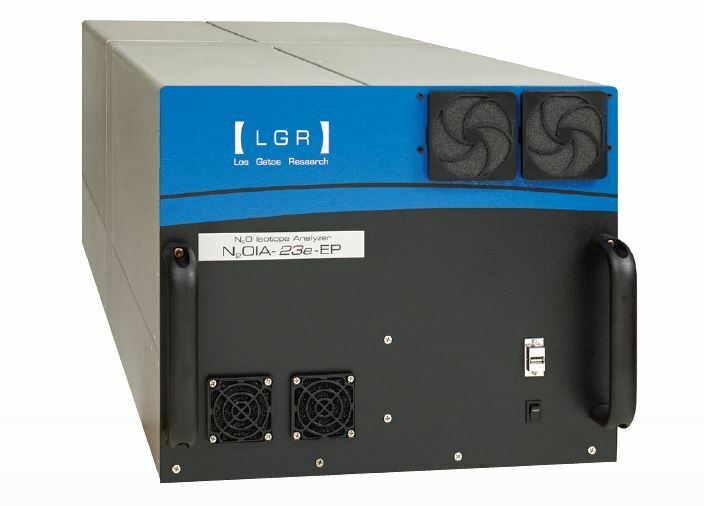 LGR’s Isotopic N2O Analyser is the world’s first commercial analyser capable of measuring isotopic site-specific nitrogen and isotopic oxygen in nitrous oxide. The intramolecular distribution of 15N in N2O can provide useful information about the geochemical cycle of N2O because many biological and chemical processes have distinct isotopic signatures. N2O is a linear, non-symmetric molecule (N–N–O), with one nitrogen atom at the center (a site) and one at the end (b site). Therefore, one can distinguish between two structural isomers containing one heavy isotope of nitrogen, namely 14N15N16O and 15N14N16O, referred to as 15Na and 15Nb, respectively. 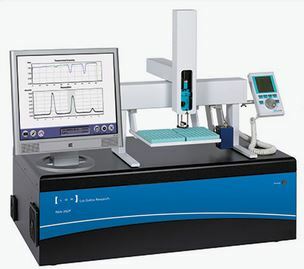 The Los Gatos Research (LGR) Liquid Water Isotope Analyser provides measurements of δ18O and δ2H of water in liquid (including wines) and discrete vapor samples with unsurpassed performance. Measurements of both δ18O and δ2H are reported at the unmatched speed of (at least) 1080 injections per day, which corresponds to 180 total samples and 150 unknowns per day (while still incorporating 6 injections per sample).